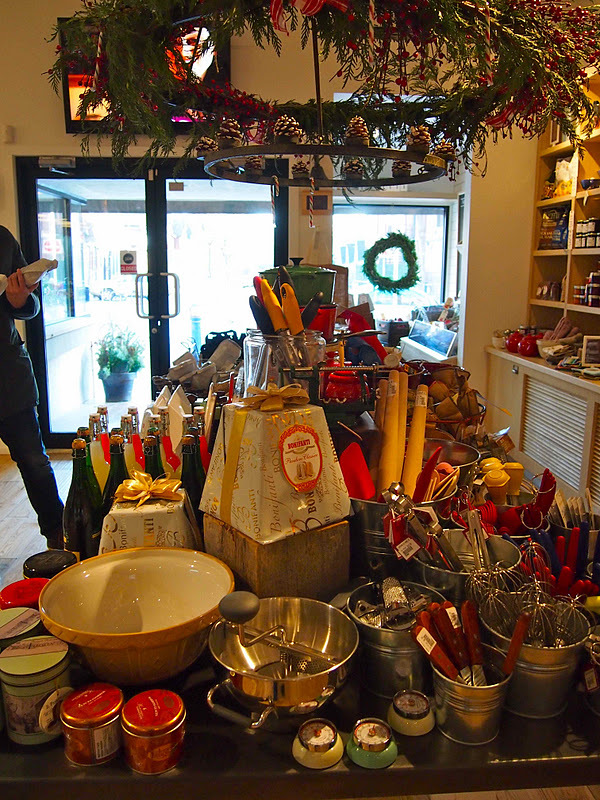 Superstar chef and Food Network TV star, Lynn Crawford and her partners have opened up this gem of a grocery store in Toronto's Leslieville neighbourhood. 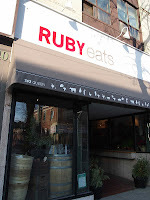 Ruby Eats is located just a couple doors down from Crawford's restaurant, Ruby Watch Co. on Queen Street East. 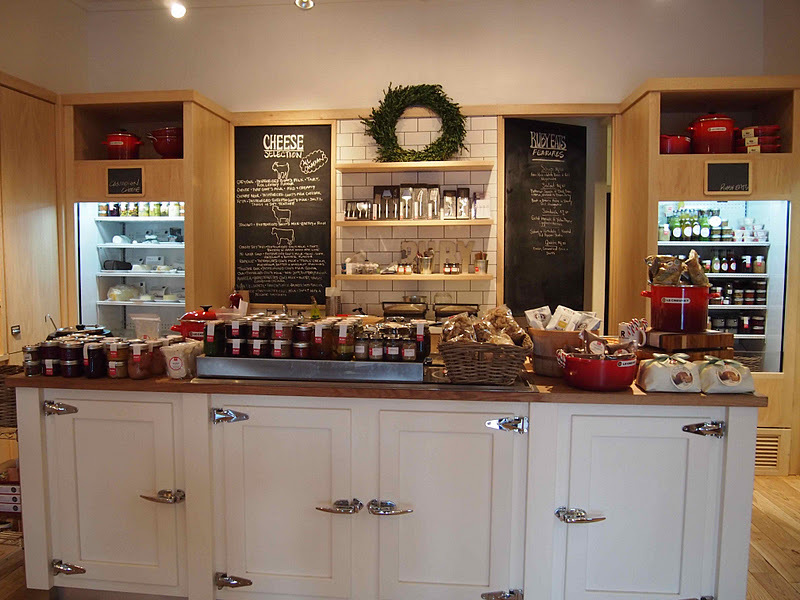 The store is a foodie delight with mason jars filled with homemade jam, preserves, soups and dressings throughout the store. 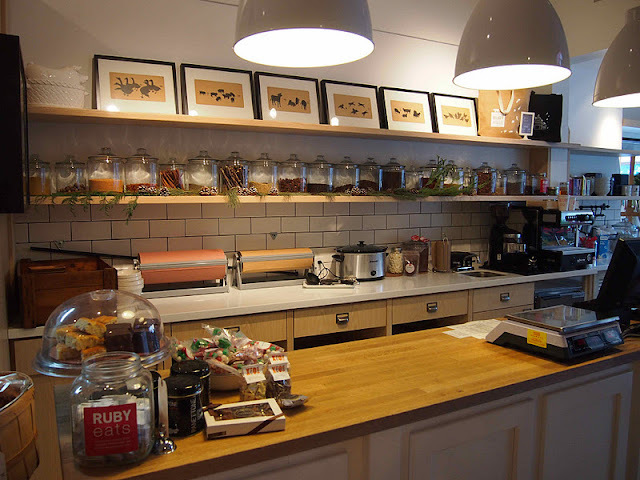 The Ruby Eats house brand is mixed in with other curated favourites. 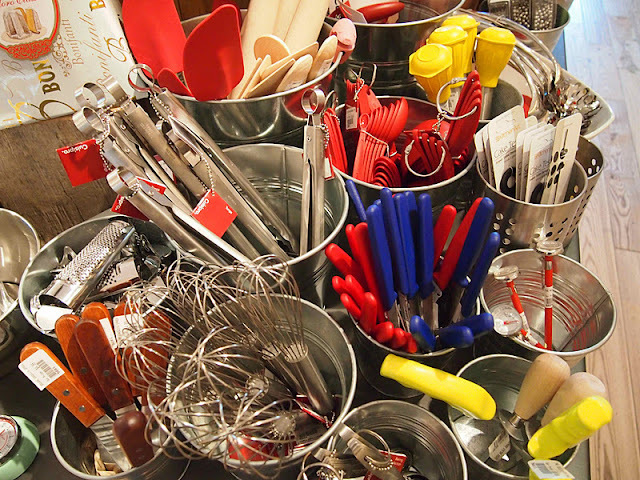 It's also the perfect place to stock up on hostess gifts or gourmet chef tools for yourself. I spied some plump homemade cherry jam (above) but ended up picking up some darling honey with vanilla bean ($7) for my tea and toast. I also couldn't resist the buttery chive and cheese biscuits at the cash either (6 for $9). 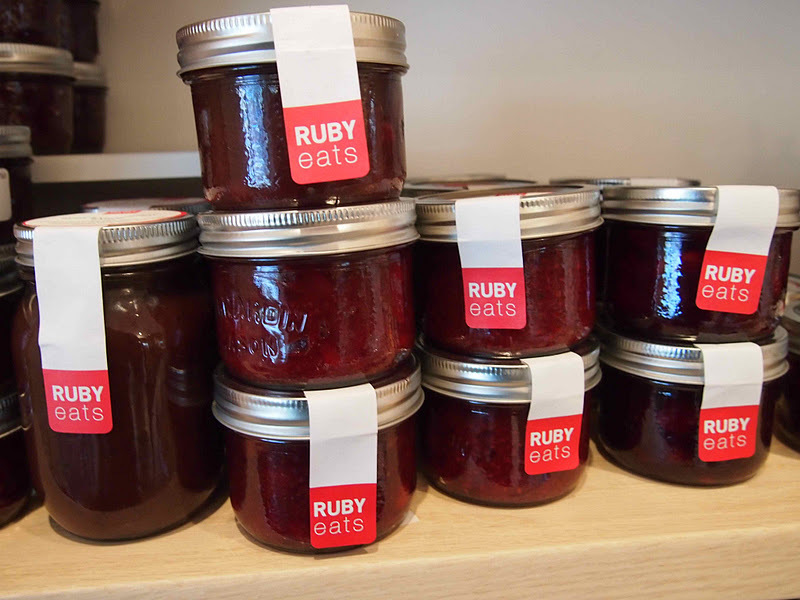 Ruby Eats is full of simple, small pleasures for the everyday food lover. 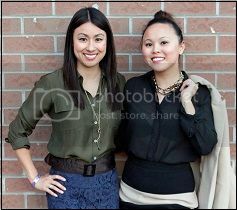 Co-owners include Ruby Watch Co chef - Lora Kirk, HGTV designer - Cherie Stinson (from Restaurant Makeover) and Joey Skeir. The open space lends itself easily for regular chef demos and is bright and warm. 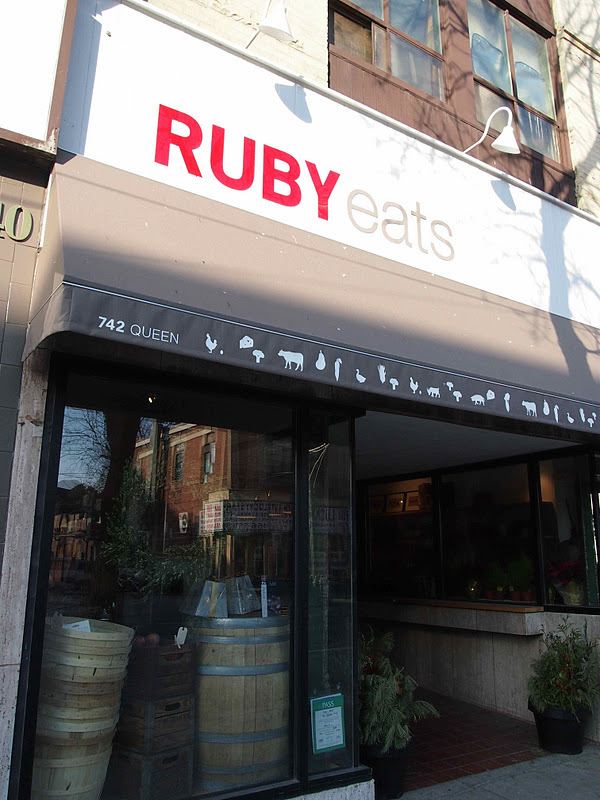 Stop in for a quiche or sandwich off the Ruby lunch menu - there's also a small eat-in counter facing Queen Street. The lunch menu is posted daily on the Ruby Eats blog with $4 soups and salads, $8.50 for sandwiches like grilled cheese with cheddar, brie and grainy mustard. 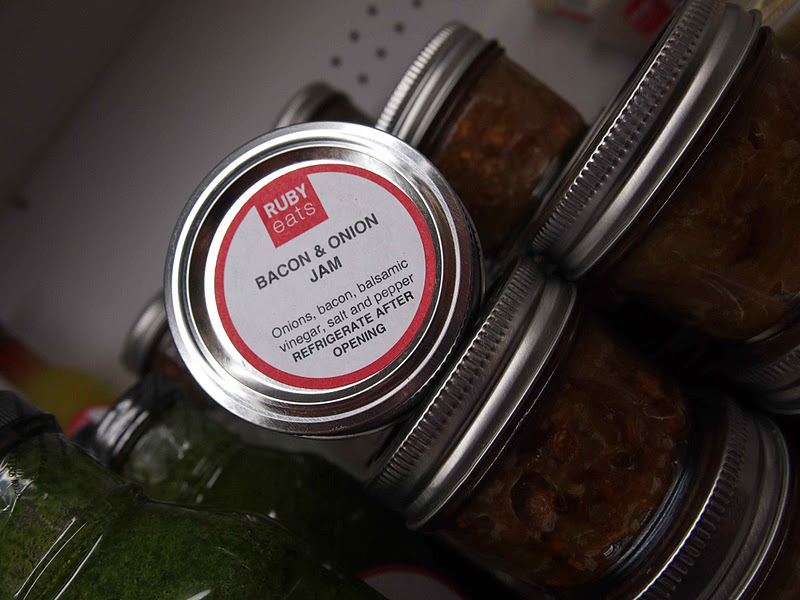 Wouldn't you like to get your hands on some Bacon & Onion Jam (above)? Just think of spreading it on some hot toast before making an egg sandwich - I am right now. 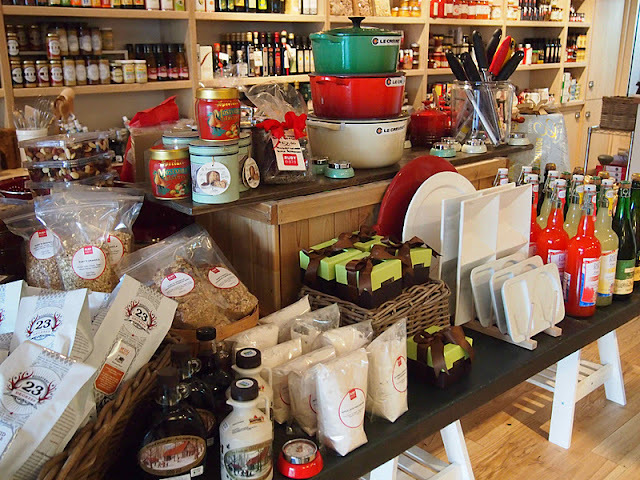 Other interesting products to check out include the flavoured butters, the homemade dill pickles and the poached pears. 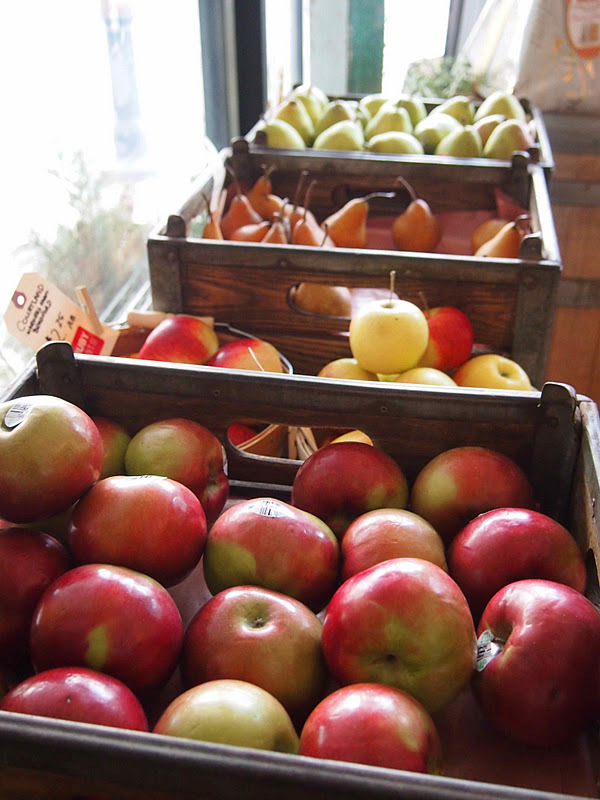 Get out to Leslieville soon and see how much the neighbourhood has changed! We recommend starting at Lady Marmalade for brunch, visiting Bobbette & Belle for pastries and then TeAro for some dark coffee. 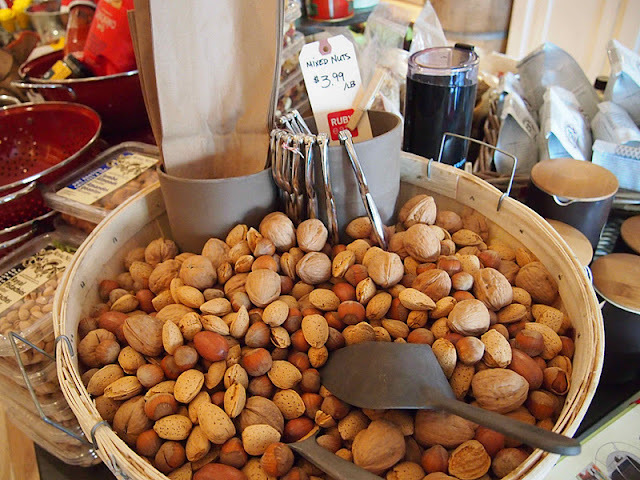 Wander your way over to Ruby Eats and head even further east towards Greenwood for the charming home decor at Love the Design and shop for some new threads at Any Direct Flight.